we really are the people for you to come to. home, we really are the people for you to come to. 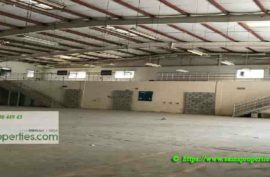 Rent a small or large commercial space here. Be part of an international business community! It is a pleasure! And reputation too! 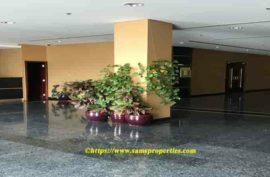 Freehold flats Rent and Sale . Indeed, a good investment too! Luxury house with farmland for sale. Three-bedroom villa for rent in Juffair. 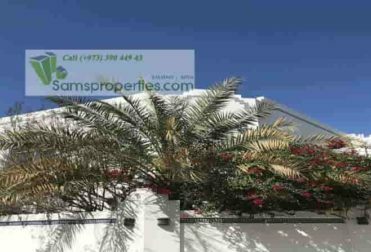 Villa rent near the American Navy Base in Juffair Bahrain. 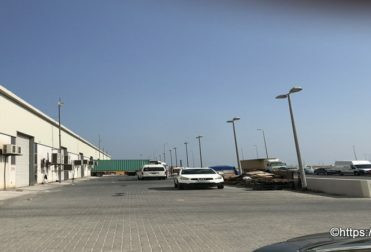 Just two minutes walking distance to the Naval Support Activity base (NSA) in Bahrain. Best offer! 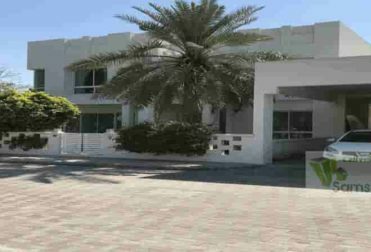 Budaiya office for rent. 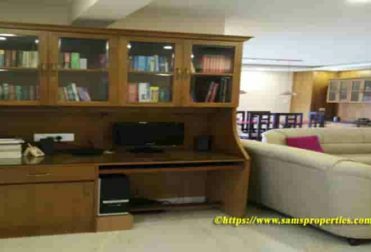 Small and large office for rent. Minimum office space 85 square meter. Office near Budaiya Highway. Large open parking for visitors. Landmark office building. 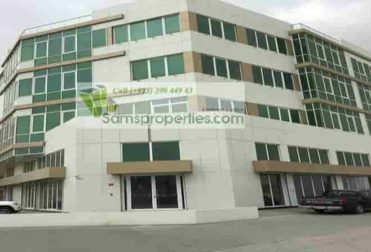 Modern office for rent and shop for rent in Seef prime location. 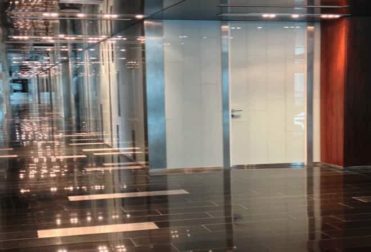 Luxury office spaces suitable for Global companies. 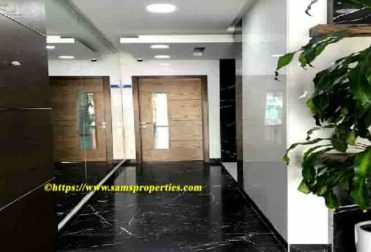 Small office spaces and large office spaces for rent. 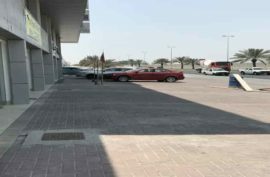 Large parking area for visitors. 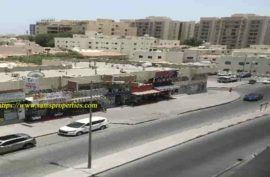 Small and Large shops for rent in Seef Bahrain. 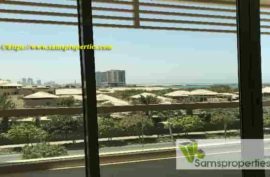 Shops in prime location at Seef. 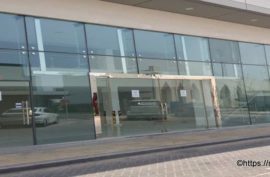 Shops suitable for any business and for branded products. Best customer accessibility and large parking area. 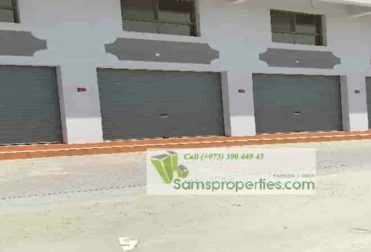 Shops in different sizes from 165 to 181 square meters for rent. 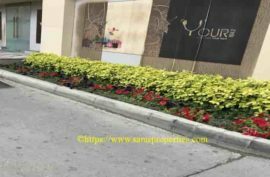 Rent is BHD 6 per square meter / month (Negotiable). Shops for showroom | hardware shop | fabrication shop and for general trading. Best investment option in Kerala! 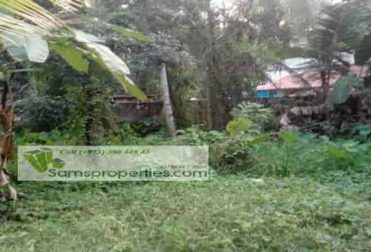 Kumarakom land for sale. Total land is 0.27 acre (27.5 Cents). Land suitable for House | Resorts | restaurants or Home Stay. Invest now for a better profit! 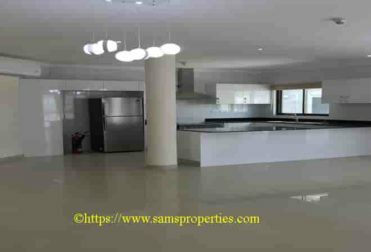 Semi furnished flats for rent. Single bedroom flats and two-bedroom flats. 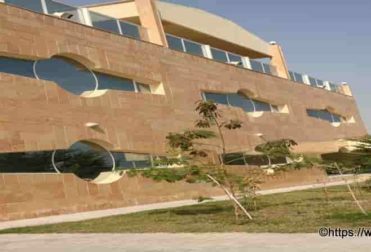 New residential building in Sanabis. Twelve storey building with swimming pool | gym and car park. Good for expatriates. Factory shed and warehouse for sale or rent. 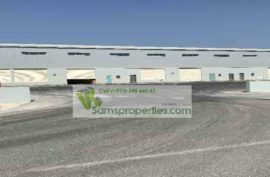 Land 1200 square meter and building 1800 square meter. Height 8 to 10. Standalone building with four side wall. Large rolling gate. Heavy vehicle access. 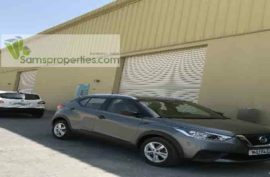 Business for sale in Bahrain. Labors accommodation building for rent. 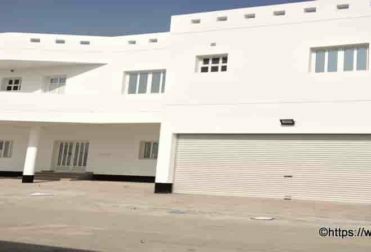 New building with 57 rooms approved by the Ministry of Civil Defense for 450 workers to stay at a time. 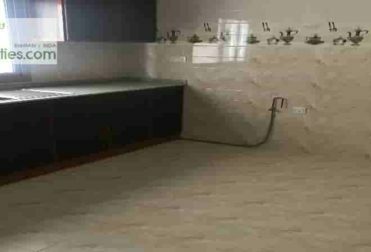 78 toilets | 6 large kitchens. Low rent. 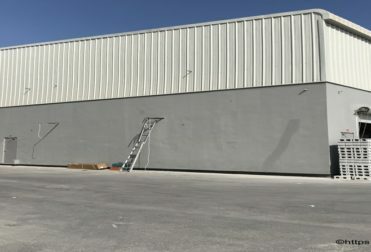 Warehouse for food and material. 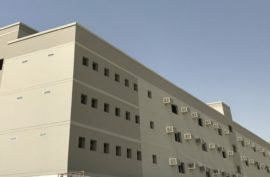 Temperature controlled store with freezer facilities for frozen foods like meat. 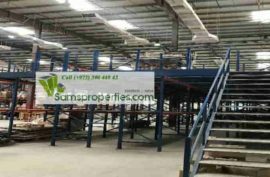 Warehouse with office space and racks. 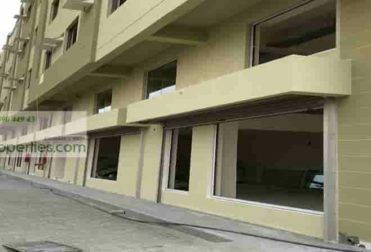 Rent negotiable as per payment terms. India Kerala house for sale in Kovalam Trivandrum. 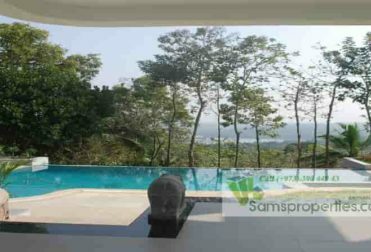 Super luxurious 5 bedroom private villa with 3 acre rich farmland. Asking price IRs. 10 Crore (100,000,000). Large house in 13100 square feet. Big rent offer! 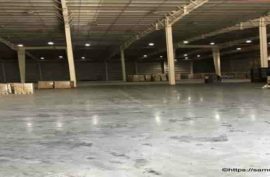 Warehouses @ BHD 1.5 to 2.5 / per square meter per month. Low budget warehouse rent in Sitra – Alba industrial belt. 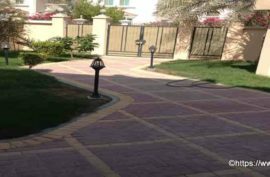 Minimum 64 square meter to 12000 Square Meter. Call now! Low rent Warehouse @ BHD 2.400 / per square meter per month. Minimum area 6100 Sqmtr x 2. 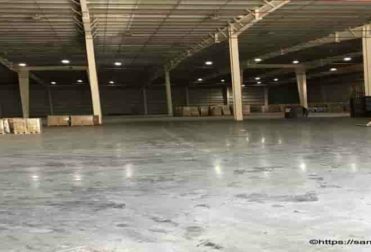 Large warehouse. 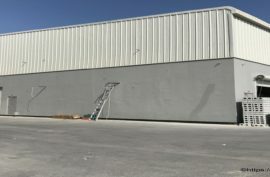 Private warehouse with four side wall. 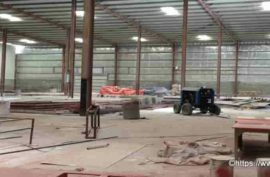 Warehouse with heavy racking. 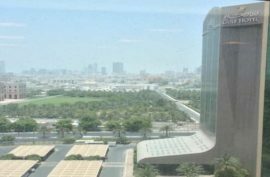 Abraj Al Lulu Sanabis. 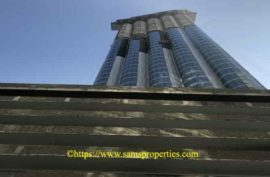 Luxury flats for rent. Two / three bedroom flats. Superb facilities. 5 – 7 minutes drive to Seef and Capital City Manama. Call now! Apartment rent / sale in Reef Island. Furnished three bedrooms. Panoramic Island view. Rent BHD 1350 / month all inclusive. Selling price BHD 162000. 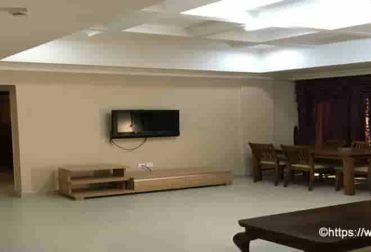 Flat rent for group accommodation | families and bachelors. 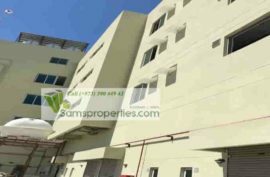 Low rent beautiful flats in a pleasant location close to the main road to the Sitra industrial area. 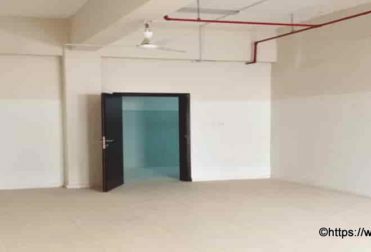 Office space and shop for lowest rent in Bahrain Riffa. 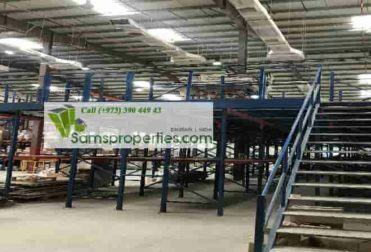 Shops with mezzanine floor. Office two room, hall and two toilets. Good for beauty parlors | saloons | grocery shop | garage | fabrication shop. Best offer! Call now! 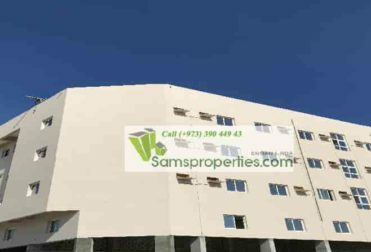 Office for rent in Bahrain Seef. 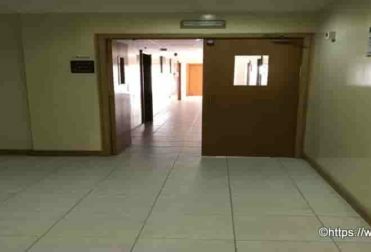 Ground floor office 300 square meter with 7 cabins | large hall | three toilets | pantry and large parking area. New office close to the road. 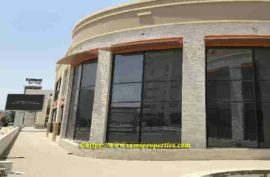 First class restaurant rent in Adliya. Restaurant with bar and Shisha (Hookah) license. 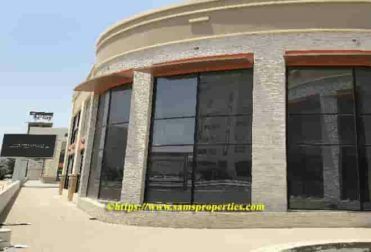 Furnished restaurant or unfurnished restaurant. 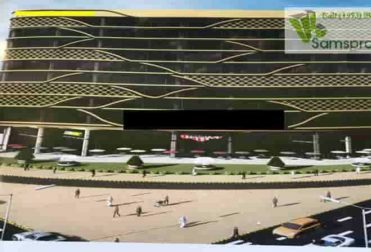 Large parking space for 200 cars. Option for bands | live Music | DJ and dance hall. Best option! 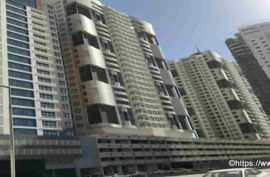 Kochi flat sale. 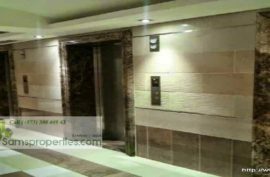 Luxury 3 Bedroom flat. 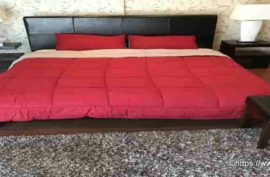 Georgiou furnishing. Ready to move. 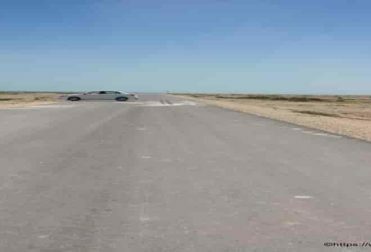 32 Kilometers from Airport. Stay and enjoy weekends with family and a memorable staycation in Kochi City as well. 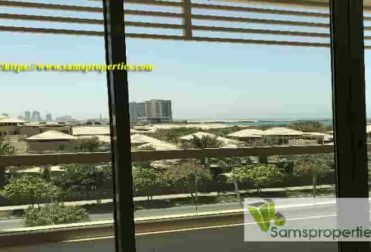 Penthouse 3 Room with 4 toilets rent in Umm Al Hassam. Semi furnished. Luxuriously fitted. 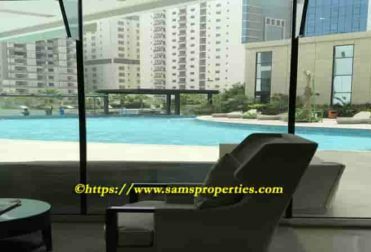 Large balconies with beautiful City views. Best for families and executives. Posh area. Labour accommodation near Alba – Al Dur Highway. One building is with 30 rooms for 222 workers . 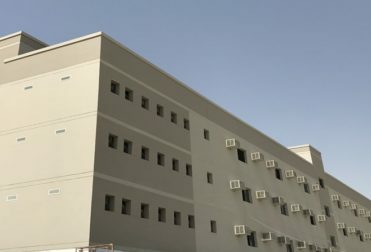 Total 60 rooms for 450 to 500 workers. Unfurnished labour camp. 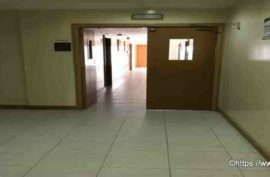 Rent BHD 7000 for 30 rooms. Umm Al Hassam 3 Bedroom furnished flat for rent. 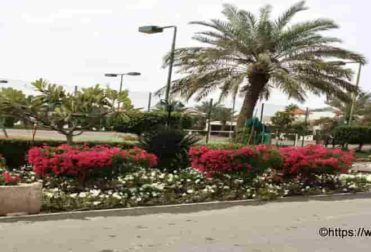 Close to Bahrain British Club. Posh residential area. Calm and quiet surroundings. 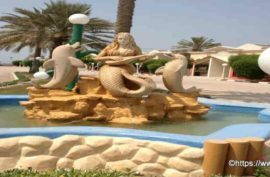 Seafront RESTAURANTS rent. 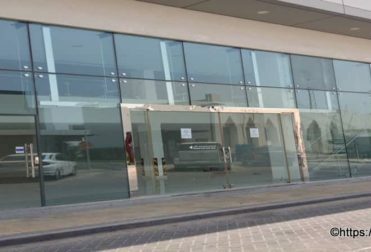 Luxury restaurant spaces for rent at Seef in Bahrain. 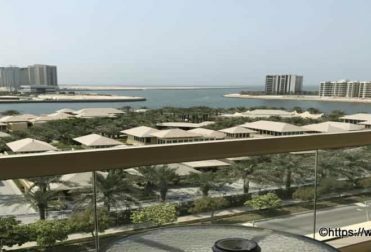 Panoramic view of Arabian Sea. 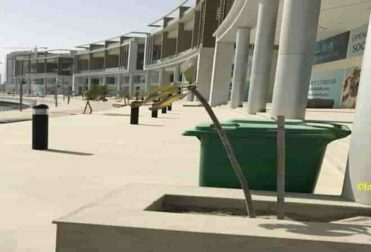 A new city is developing in Seef just for leisure | lifestyle | food | beverage and entertainment. 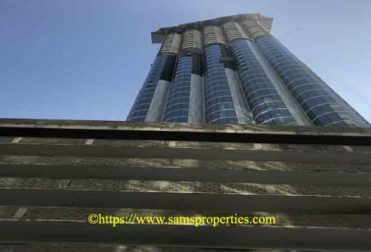 Office spaces rent in Bahrain Bay. Seafront office tower. Panoramic sea view. 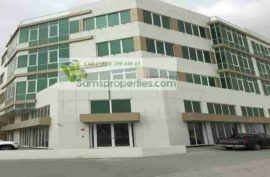 Small and large office spaces for rent. 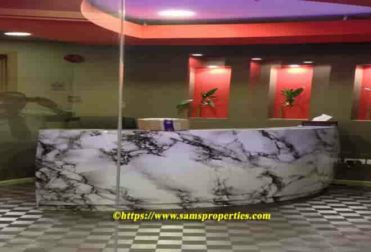 Ready office spaces and shell and core office spaces. 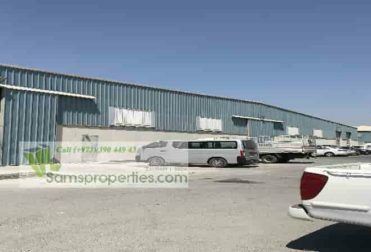 FACTORY RENT in Bahrain. Low rennt factories. Minimum 2100 square meters. Free zone area. 100% foreign ownership. Zero % tax. Close to seaport. Freehold Luxury flats sale near Marina Beach in Bahrain. 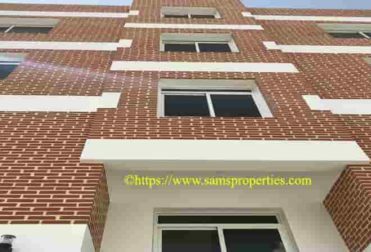 Studio flats | One bedroom flats | two bedroom flats and three bedroom flats. Best investment option. 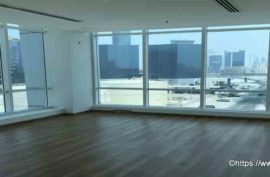 FLATS for RENT in Adliya. 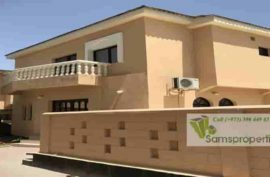 One and Two bedrooms furnished flats. 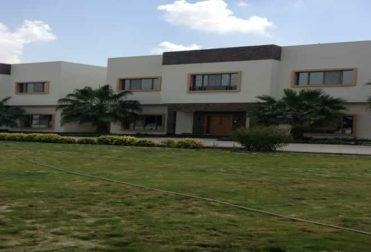 New building. Good location in Adliya for families. 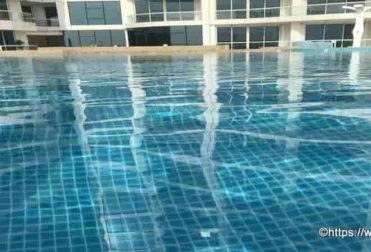 Rent 450 and 500 BHD per month including electricity and tax. Building for sale at Janabiyah n Bahrain. 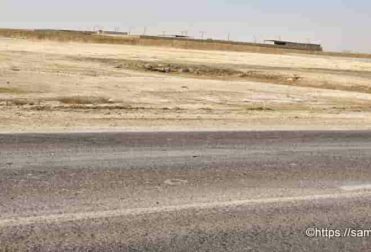 Close to Saudi Causeway. 9 two bedroom flats and one studio flat. 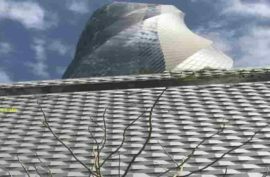 New building. Prime location. 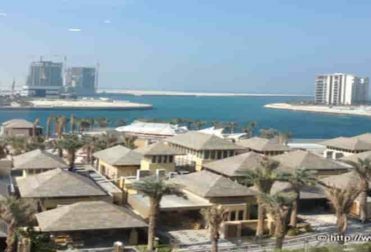 Flat rent and sale in Bahrain Dilmunia Island. Luxury flats. Glorious furnishing. Superb facilities. Enjoy the luxury of the island and stay in posh at Bahrain. 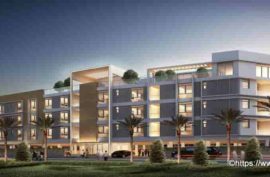 Bahrain Freehold APARTMENT SALE and BOOKING in Juffair. One Bedroom Flats simple and duplex | Two Bedroom Flats | Three Bedrooms Duplex Flats | two Bedrooms Penthouses. Land rent. 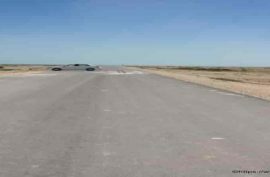 Commercial land and Industrial land. Minimum 3500 square meters. 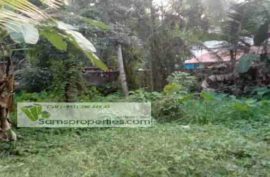 Large land available. 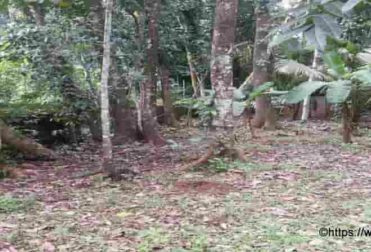 Land ready for CR with electricity facility. Best offer! Long lease allowed. One and two room flats rent. Luxury family flats. Superb facilities. Billiards | Table Tennis | Football | Basketball | virtual reality golf and cricket. 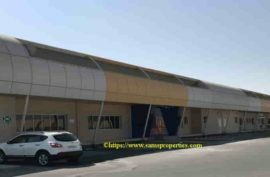 Bahrain commercial warehouse rent in Sitra. Minimum 600 Sqr/Meter. Ministry approved. Ready for Commercial Registration (CR). 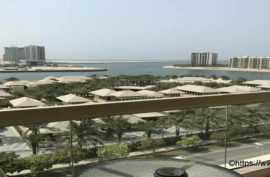 FLAT for SALE in Bahrain REEF ISLAND. 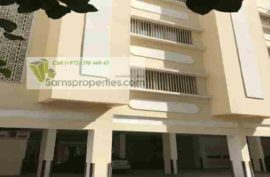 2 Bedroom luxury flats. 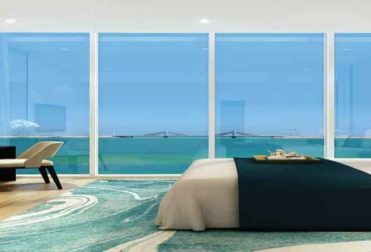 Sea view flats, Best option for a wise investment. Competitive price. 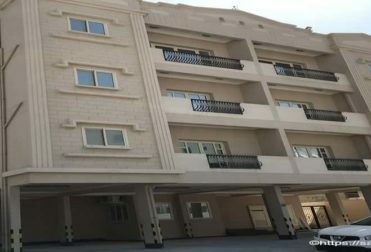 Furnished 2 Bedroom FLATS for RENT in Juffair. Locate in American Alley. 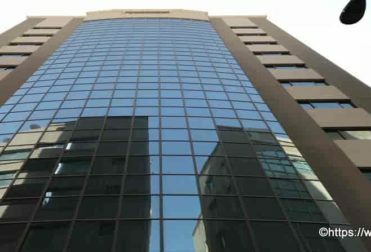 Rent inclusive of tax | electricity and water. 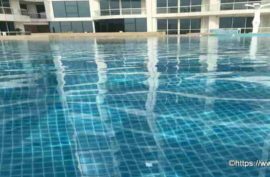 Facility: swimming pool | gym | free-to-air channels | 24 hours reception and covered car park. 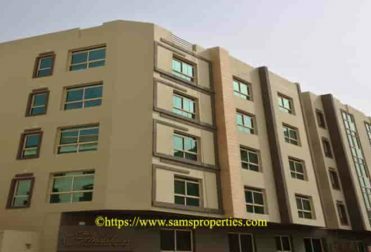 Bahrain JUFFAIR Furnished 2 Bedrooms FLATS for RENT. Luxury flat. Best facilities. Good for families and executives. 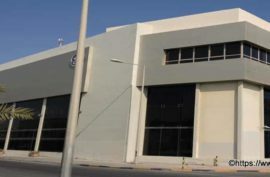 Bahrain U. S. NAVY approved building. Locating near U.S. 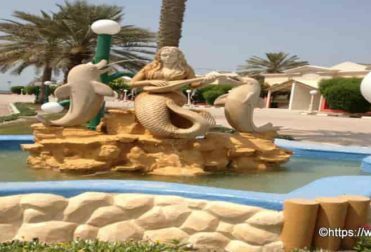 Naval Base in Juffair. 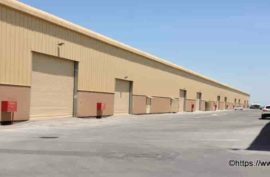 RENT Bonded warehouses | Food store spaces | Temperature controlled and General store spaces near Bahrain Seaport. Different rent rates. 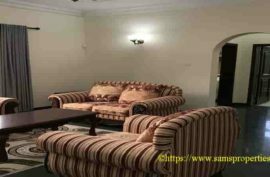 Staff or Executive accommodation for rent. Modern 7 flats. 22 rooms. 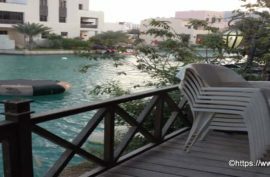 Location Seef. 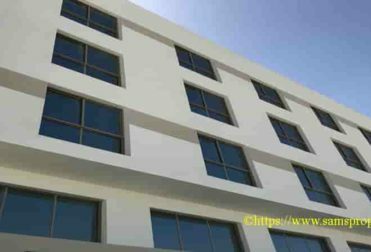 Suitable for Hotels | International companies. 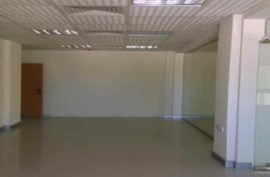 Showroom rent in Arad. Area 260 square minter. Suitable for car showroom | furniture showroom and general showroom. Locate in a busy business center. 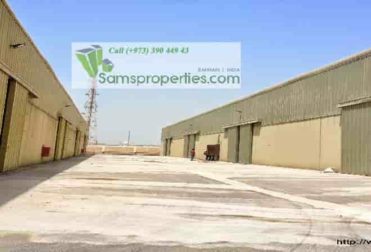 Warehouse rent in Tubli. Minimum 170 square meter. For store | carpentry workshop | fabrication workshop and other workshop. Warehouse | industrial workshop 305 to 6500 square meters for rent. 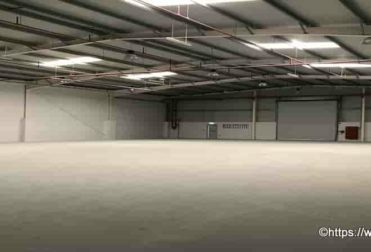 The size of each 305 square meter unit is W 23.20 x L 13 x H 10 meters Mtr. Minimum power load is 25 Kw. Option for office | mezzanine floor | pantry and toilets. Office space with Cabins | Toilets | Pantry and server room. REEF ISLAND FLAT SALE. 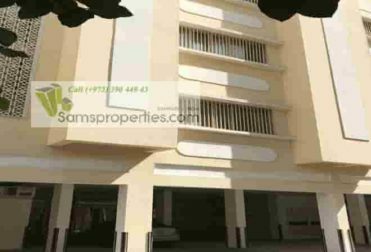 Furnished 3 bedrooms. 171 square meters. Charming Island view and sea view. Best investment option! Freehold flat. 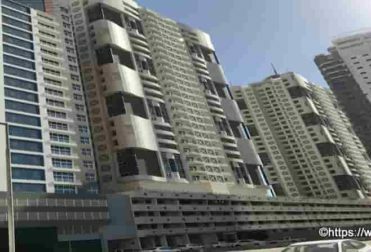 All expatriates can buy this flat. 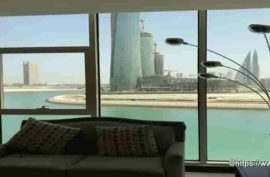 BUY APARTMENT in Bahrain. Freehold Flat. 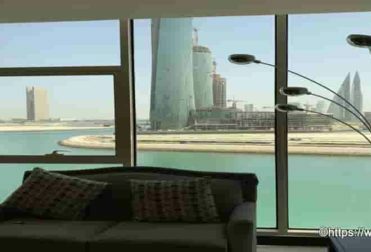 All expatriates can BUY this Apartment. Read more and view more Google photos. 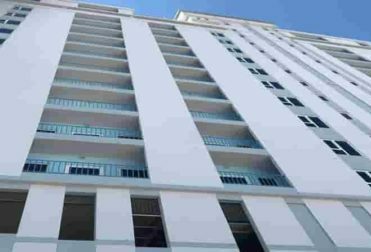 Reef Island 2 bedroom flat for rent. 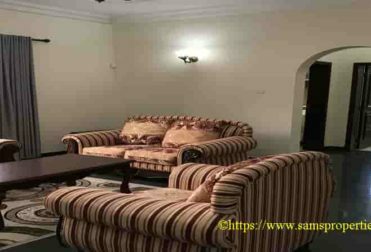 Luxury flat with fully furnished. Island view. 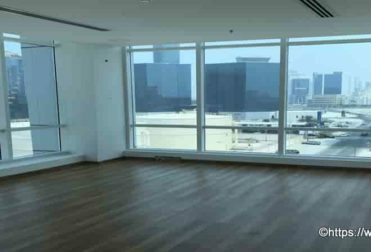 Bahrain Financial Harbour office spaces rent. Shops rent. Service centers rent. Micro offices from 50 square meters. Best offer! 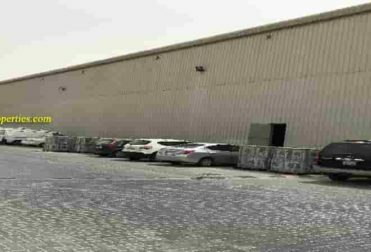 Warehouse rent at Hidd in Bahrain. Minimum area 190 and total area 2660 Square meter. 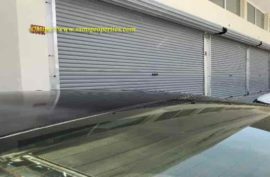 Suitable for Workshop, General Storage, Food Storage and Food unit. Best offer! Call now! Warehouse | industrial units rent. 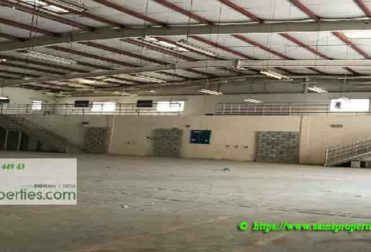 Now available 5500 square meter warehouse or workshop with 500 KW power load. 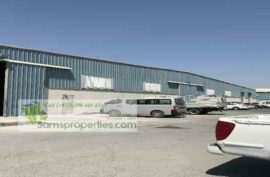 Low rent warehouse and workshop. 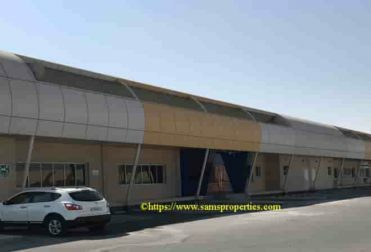 Sales and service center for rent in Bahrain Salmabad. 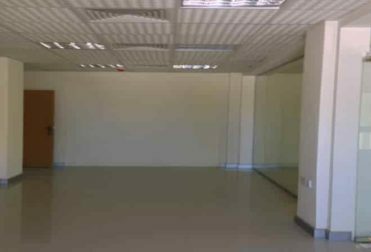 Large service centre with storage | showroom | back office and parking. Best for customer products | electronics and industrial products. 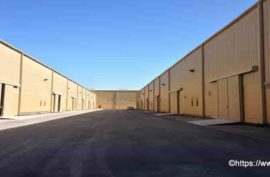 Small and large warehouses | workshops and food units for rent. 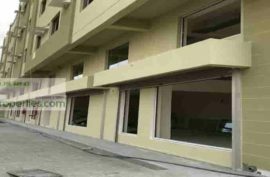 Minimum single units is 120 square meter Easy access to the Seaport. Best rent offer! Call now! COMMERCIAL | INDUSTRIAL land for rent or sale. 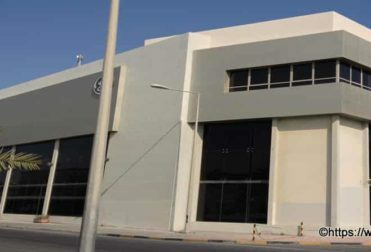 Locating near Alba factory. 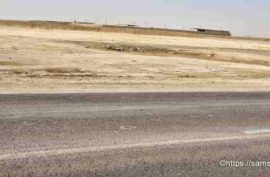 Total land area is 30000 square meters. 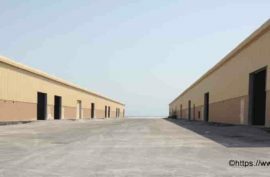 Warehouses, Industrial workshops, Food Units renting. 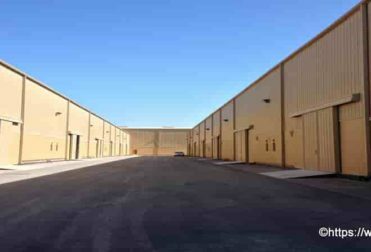 Sizes 120 | 385 | 414 | 621 | 818 | 1200 | 2400 and 7000 square meters. Best option! Call now! 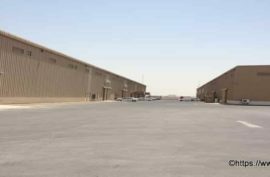 LOW RENT WAREHOUSES in Salmabad. 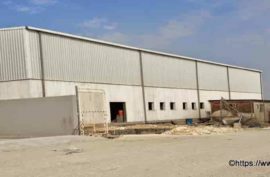 Warehouse sizes are 1150 | 1200 | 1550 and 1750 square meters. 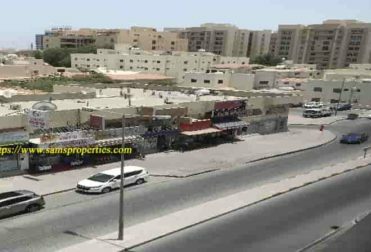 RENT Bahrain Dinar 2.500 per square meter / month. Luxury villas rent. 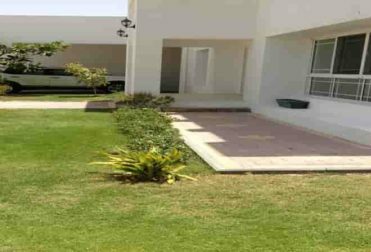 Super luxurious 3 and 4 bedroom villa for rent. 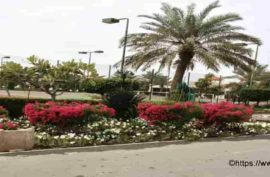 Location – Jasra. Superb facilities. Rent start from BHD 1400. Close to Saudi Causeway and the British School in Bahrain. 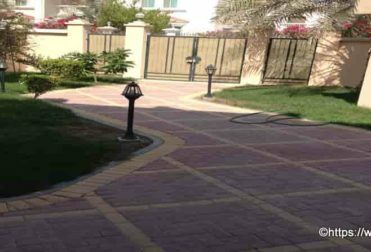 VILLAS RENT in a compound near Hawar Highway and near Sea. 5 Bedroom Villas. Pleasant area. 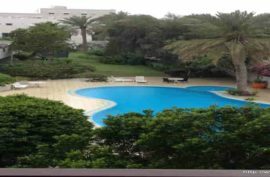 Luxury beach villa 3 and 4 rooms for rent. Rent is BHD. 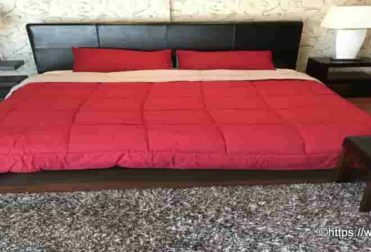 950 and 1200 per month exclusive. 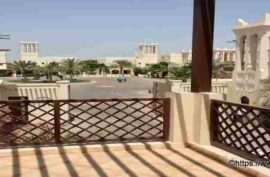 Luxury villas for rent in Hamala Bahrain. Near Bahrain British School. Minimum rent Bahrain Dinar 1400 / month. VILLA RENT in AMWAJ ISLAND FLOATING CITY. 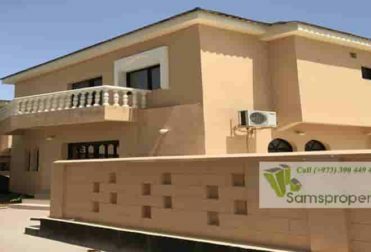 Furnished 3 Bedroom villa on the Canal side. Panoramic Canal view. Private boat mooring area. Sams Properties is one of the best real estate agencies in Bahrain. Indeed, this webpage is very informative and with best choices. 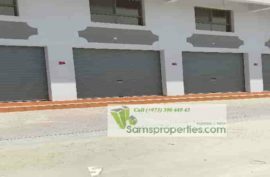 Property collection with best quality and standard. Reliable real estate agency in Bahrain and India.